YOSEMITE NATIONAL PARK, Calif. -- Officials at Yosemite National Park have found the body of a man who was missing for more than three weeks. 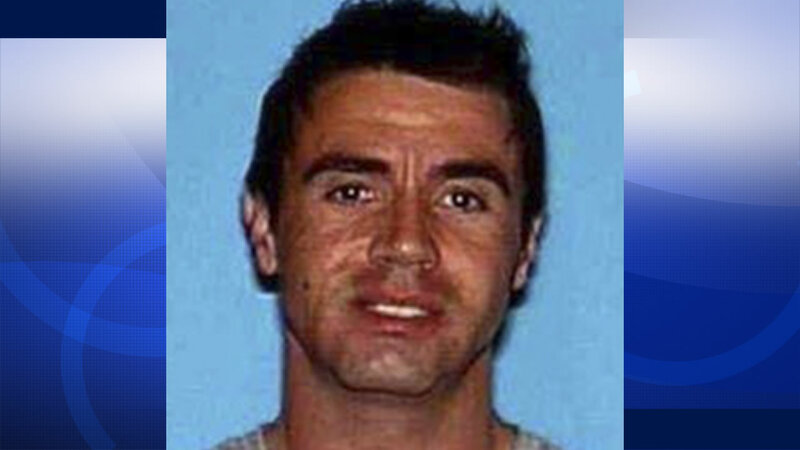 Park spokesman Scott Gediman says the body of 39-year-old James Michael Millet Jr. was found above Yosemite Valley on Tuesday. Millet had planned a day hike to Upper Yosemite Fall on Aug. 11 and never returned to his vehicle. When his car was recently noticed along a road in the park, officials traced it back to him and began a search.